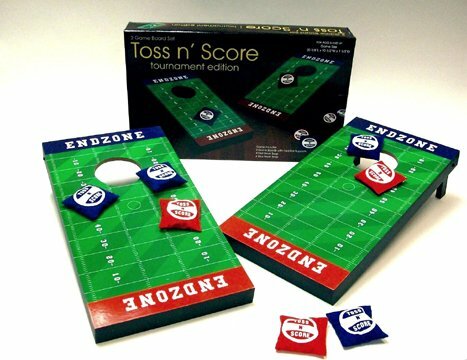 This Toss n Score Bean Bag Game is the perfect way to keep the competitive juices flowing while you’re waiting for the big game! 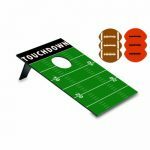 With this Bean Bag Toss Game you and your friends can have a tossing good time while tailgating, or whenever you’ve got some downtime. 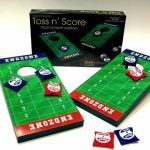 Each one of these Bean Bag Toss Games comes with a game board featuring supports that fold flat for easy storage, and eight bean bags, four of each color, so you can divide into two teams and compete for victory! Ideal for 2 to 4 players, this Bean Bag Game is designed to look like a football field, so you’ll definitely get into the game-day spirit while you play! Each of these Bean Bag Games measures 20 1/8 x 10 1/2 x 1 1/2 so you can take it wherever you want to go, be it indoors or out! Pro Fire Poi Set - 2x100mm Wicks by Flames N Games + Travel Bag! 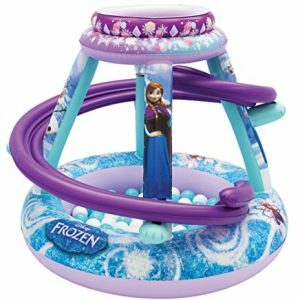 A sister’s love is never ending with the Forever Sisters Playland. 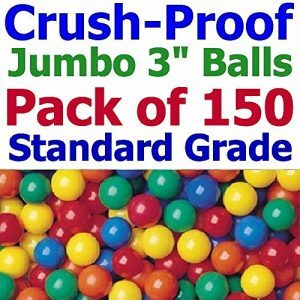 This enchanted playland features 50 soft flex balls, a fun ball toss roof, and an inflatable ball swirl ramp. 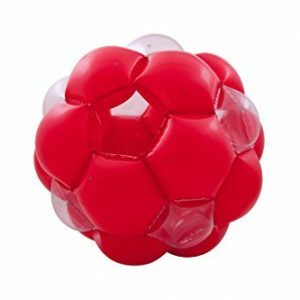 Toss the balls into the top and watch them swirl around and down into the playland. 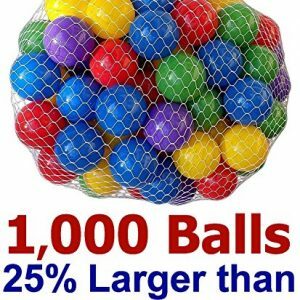 A 51″ giant ball for loads of family fun ! Encourages fun physical activity, outdoor play and exercise!